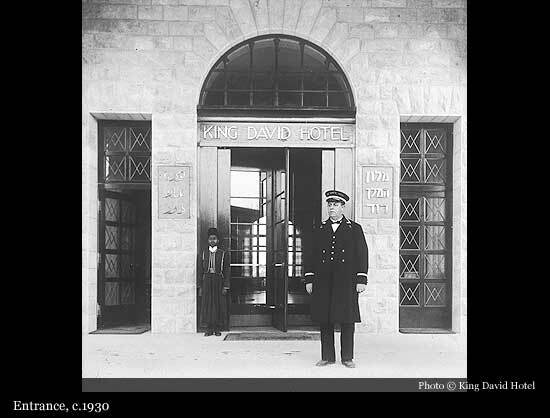 One of Israel's most famous hotels, King David, was established by a wealthy Egyptian Jewish banker Elie Mosseri. 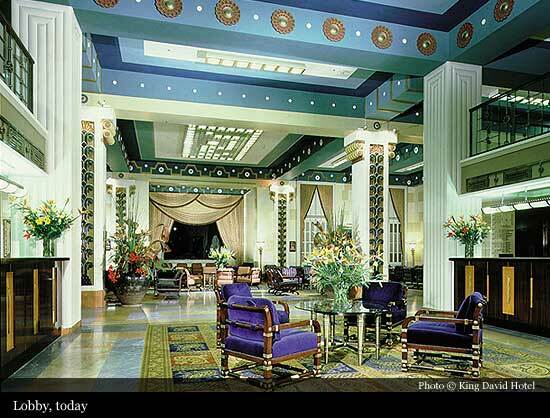 The Egyptian Hotels Company, which was owned by the Mosseri's family bank, managed some of the most luxurious hotels in Egypt at the time, including the legendary Shepheard's and Continental Savoy in Cairo, as well as the Mena House, at the foot of the Pyramids in Giza. 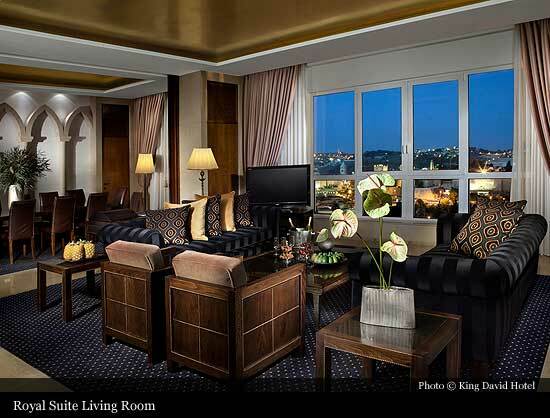 His other company, the Upper Egypt Hotels Company, owned and managed the Winter Palace in Luxor and the Cataract Hotel in Aswan, which together with the Mena House presented most important locations on the Egyptian grand tour. 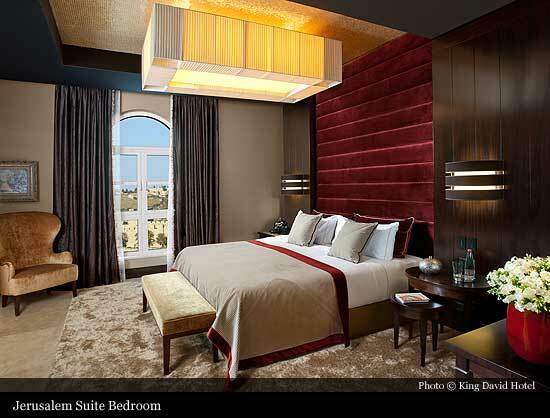 As visitors to Mandatory Palestine began to increase, especially business people, Zionist delegations, and British military and government personnel, it was only natural that the Mosseri family would realize that a grand, luxury hotel would be needed in Jerusalem. 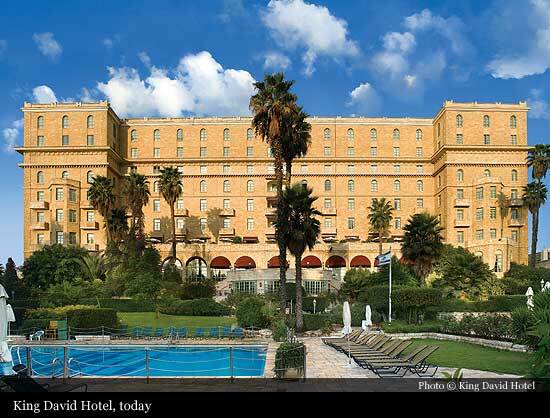 In 1921, Elie Mosseri founded the Palestine Hotels Company. Shares in the company were sold to Jewish families in Egypt and the United States, as well as to Swiss financiers. 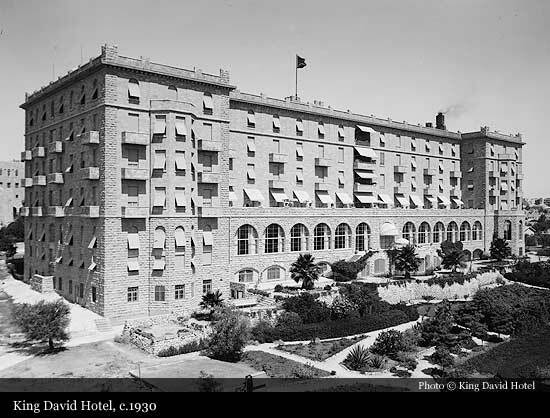 After 13 months of construction, on 21 December, 1930, the Grand Hotel of Palestine, as the King David was called in the press, opened for a trial run with 200 rooms and 60 bathrooms. 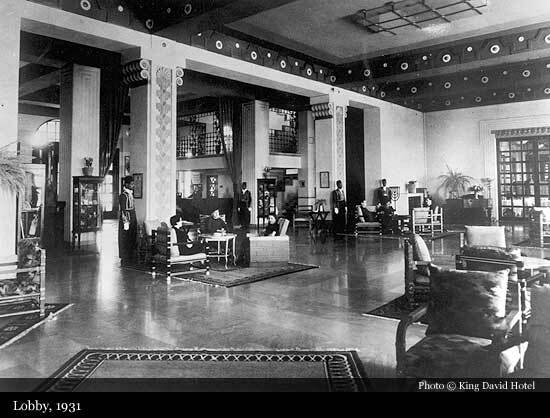 A month later, on January 20, 1931, the hotel was officially inaugurated. 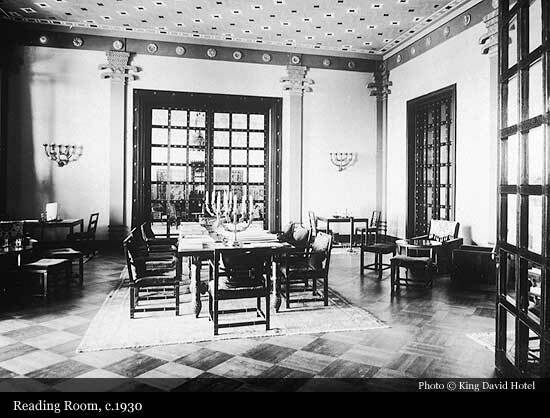 During the British Mandate, the southern wing of the hotel was turned into a British administrative and military headquarters. 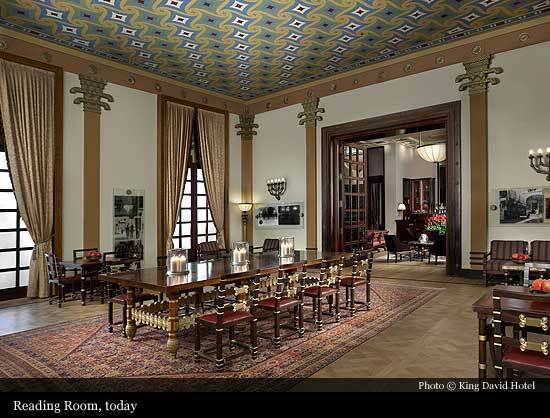 On 22 July 1946 the militant Zionist organization the Irgun, blew up the six-storey south-western corner of the hotel, killing 91 and injuring 45 people. 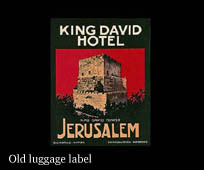 In 1958, King David Hotel was bought by the Dan Hotels, and it belong to this hotel chain ever since. 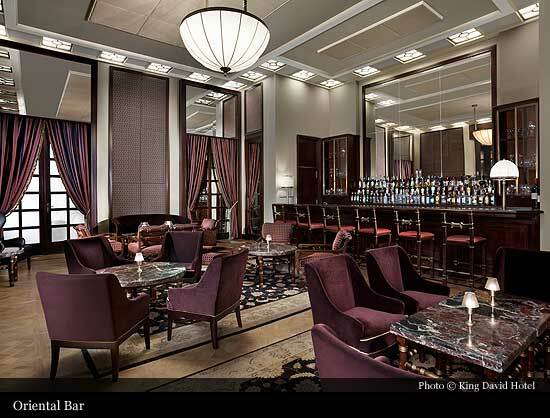 Its present appearance hotel got in late 1960s when two additional floors were added to the original structure. 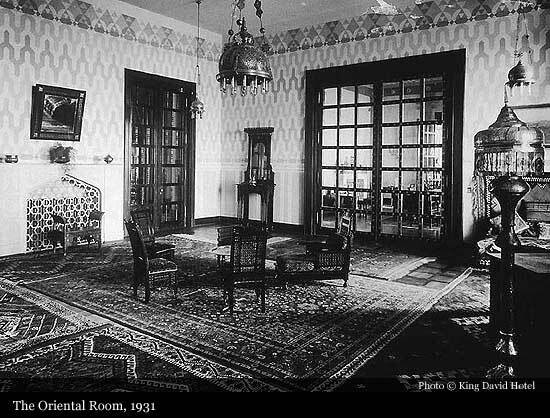 Golden book of this grand hotel include names of: King Alfonso XIII of Spain, King George V of the United Kingdom, King Hussein of Jordan, Richard Nixon, Jimmy Carter, Bill Clinton, Nelson Mandela, Margaret Thatcher, John Major, Angela Merkel, Prince of Wales, Elizabeth Taylor, Arnold Schwarzenegger, Sting, Madonna and many more.